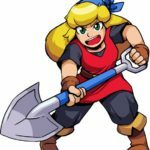 Cadence of Hyrule: Crypt of the NecroDancer Featuring the Legend of Zelda Announced for Switch! Okay, here’s a quick question for you all. When you see an indie game presentation, what sort of titles do you expect to see featured there? Whatever it is, it’s probably not a new Legend of Zelda game. Heck, with Nintendo’s conservative mindset around their IPs, you wouldn’t even expect to see him in a smaller title. But that’s not the case. 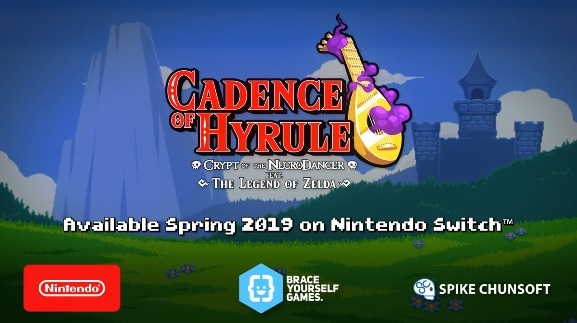 Because as the title suggests, in today’s Nindies Showcase presentation, Nintendo announced that a whole new Zelda game was in development courtesy of Brace Yourself Games. As you can see, it’s a pretty good fit for the most part. 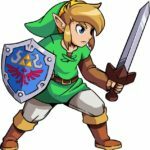 The art style of the Crypt of the NecroDancer ‘series’ goes really well with that of A Link to the Past, and the mechanics all seem to fit Zelda’s style too. 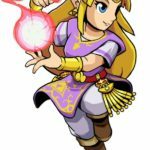 It’s pretty much a match made in heaven, and one that makes for a very unique type of Zelda spinoff. Or hell, just the sheer amount of enemy nostalgia featured here in general. From Bokoblins to Soldiers, Stalfos to Lynels, there’s a huge assortment of familiar Zelda foes featured in this title. From all over the franchise. You can definitely tell the team behind it are Zelda fans, and it all comes together wonderfully. And again, give us your thoughts on the title either in a comment or over on social media today!